Over 25 years ago, our vision was to create a range of stunningly beautiful handcrafted jewellery containing the same rare Welsh gold as used by Royalty for over 100 years. So in the early 1990s we began mining gold from the Clogau St. David’s Gold Mine in the heart of Snowdonia and today we’re proud to offer over 50 collections of exquisite jewellery, all of which contain precious Welsh gold. 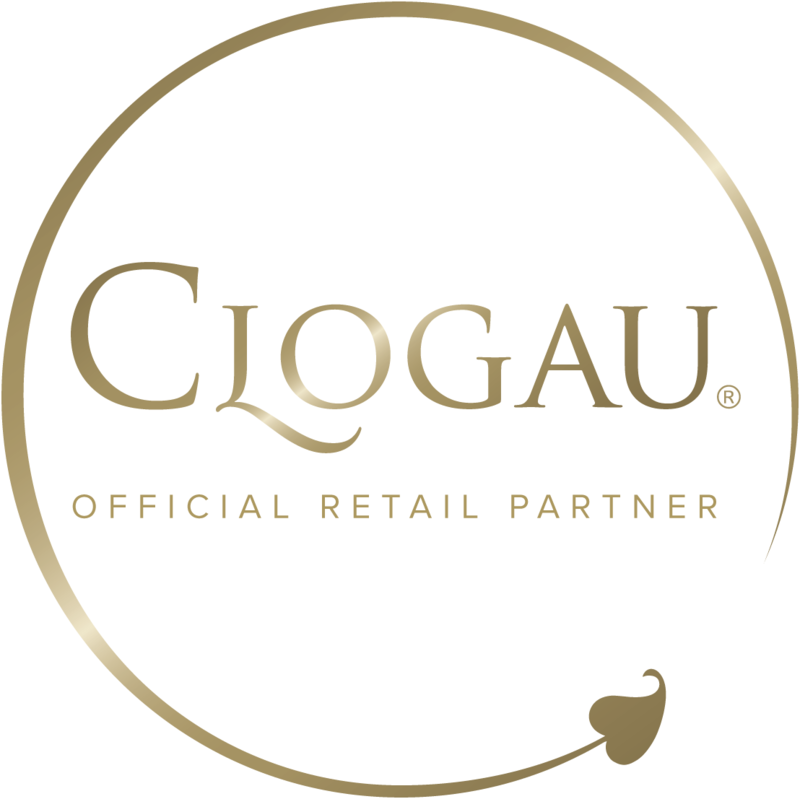 Whether it’s the classic and quintessentially Clogau collections such as Am Byth®, Tree of Life®, and Eternal Love, or the stylish and modern collections like Cariad®, and Awelon, our range features something to appeal to every taste. Our designers source inspiration from a variety of areas ranging from the natural beauty of Wales to the links between Welsh gold and royalty. The result is a diverse and stunningly beautiful range of jewellery, which reflects the incredibly high standards we set ourselves at all points of the design and production. What ties all of our different and distinct collections together is one thing; the inclusion of Welsh gold in every item we produce. Whether it’s a stunning engagement ring which has been researched for months, or a beautiful gold pendant bought as a spontaneous romantic gesture, you’ll find Welsh gold in each item, from every collection.